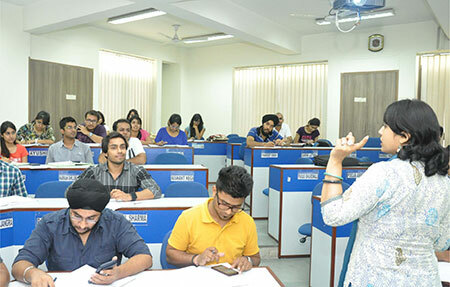 FIIB Campus, New Delhi: FIIB-Anxiety, Nervousness, Excitement, and Enthusiasm – All these emotions were abundant and felt by the new batch of FIIBians, Batch of 2015-17, on 8th June 2015. There was much apprehension in the air with lots of queries in the minds of newly enrolled management students such as “Will I get adjusted to the new study environment?”, “Will I make any friend in the two years?”, “Whom should I approach to clear my doubts?, etc. 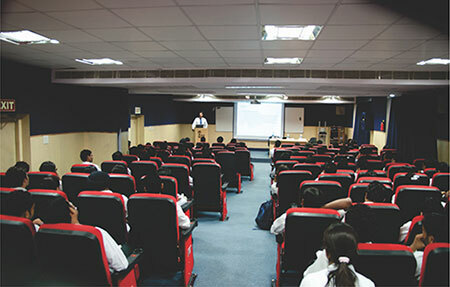 To address all course related queries, the college carefully designed a two week orientation program, known as ‘Pre-Term Program, for its new management students. 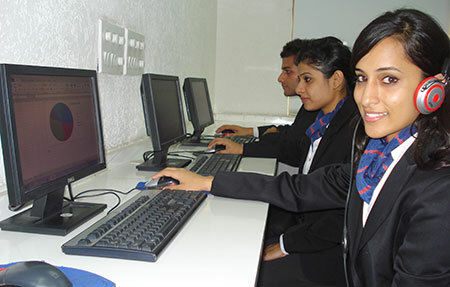 The inaugural session of the Pre-Term Program took place during the office opening hours of 8th June 2015 at the College Campus, New Delhi. It was opened by the college ritual of lighting the lamp and Saraswati Vandana to usher in the good learning times by the Director and Dean of the college along with the new batch. Director, Dr. Anil Kumar Sinha, and Dean, Dr. Deepankar Chakrabarti, shared introspective and motivating thoughts with the FIIBians in their address speech. They congratulated them on selecting FIIB which is one of the leading Business Institutes of the country and wished for a wonderful two year journey. 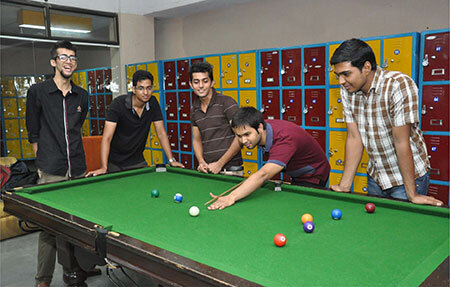 Dr. Sinha explained how the college's PGDM programme is different from other management degrees in terms of 3 C’s (viz. Cross Functionality, Collaboration and Competence). 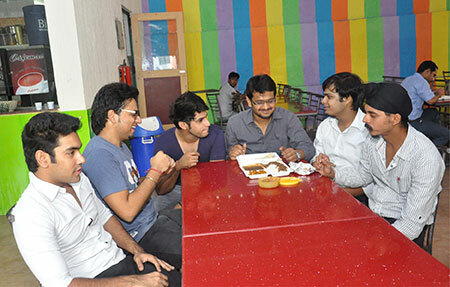 Emphasizing on building the right skill set to create a demand for self in the Industry, Dr. Deepankar Chakrabarti highlighted the MBA students, “You should become like salt, the absence of which makes the food loose the taste and the presence of which makes the food yearning enough.” They talked about how performance could be improved and gave practical tips to progress their overall exposure as management graduates. 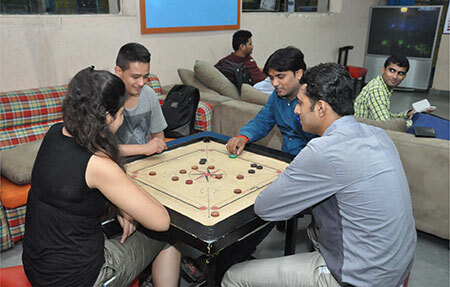 The focus of the inaugural session was to introduce and acclimatize the newly enrolled students to the college life, provide opportunity to them to know the Faculty and Staff and get comfortable with their batch mates. 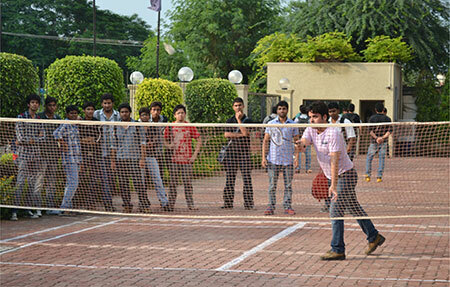 The inaugural session also witnessed the introduction of Faculty and Staff to the new college students. This was followed by a different set of activities and session post lunch. 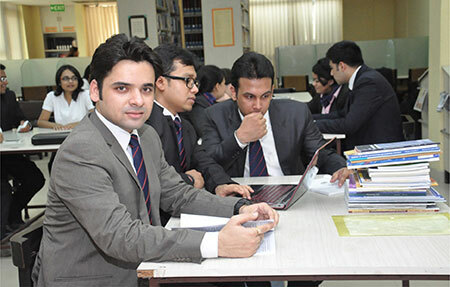 Prior to the beginning of rigorous academic session, MBA grads are given an overview of the complete realm of university life every year, from academics to social activities. 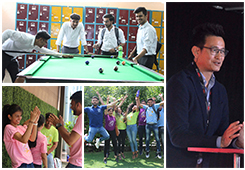 Students of management from the new batch were excited to meet the members of FIIB Community and expressed how they looked forward to kickstart their 2- year journey.